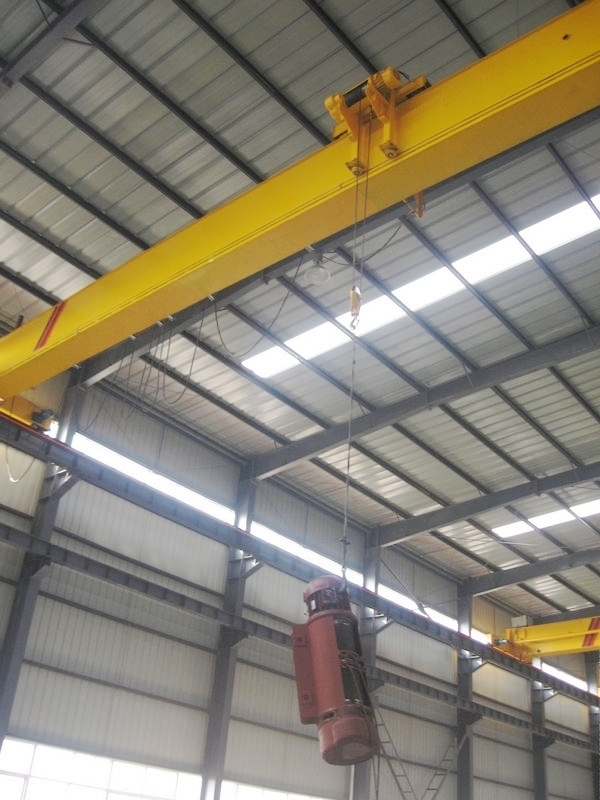 LDP low clearance bridge crane-single beam bridge crane - Henan Jinrui Machinery Co., Ltd.
LDP Single Beam Bridge Crane is low headroom bridge crane, with much higher lifting height and larger working space than LDA overhead crane, save cost of workshop building, are used for loading and unloading material, wide spans, high working frequency, consist of steel box shape bridge beam, end beam, electric hoist and other electrical parts to achieve perfect construction stability. The Single Beam Bridge Cranes main girder are optimally produced using a integrated technology which is weld-less, so that maximum performance with a minimum of deadweight can be achieved, are especially suitable for lifting and transporting loads over 1 ~ 20 ton and for span is not more than 25m, load capacities up to 32 ton and spans up to 31m. 1. 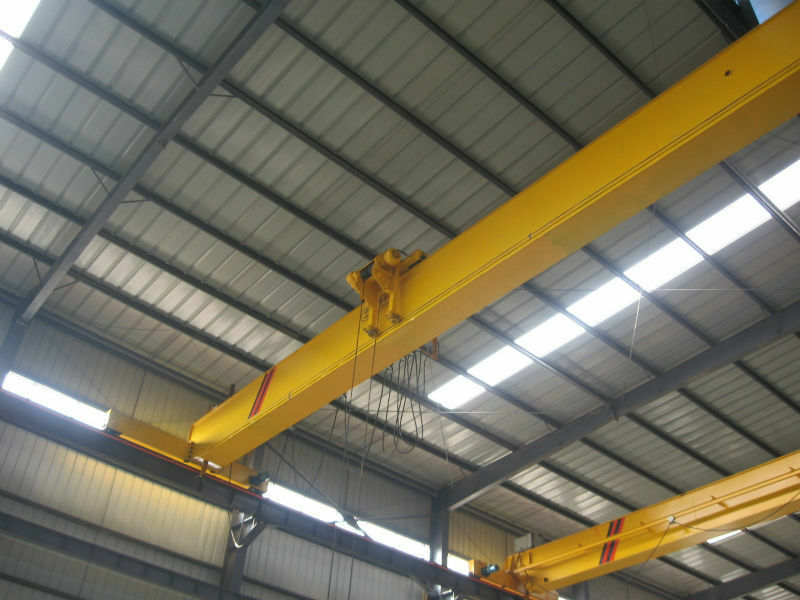 Single Beam Bridge Crane main steel material shall not be less than the provisions of Q235 in GB700-88. 2. 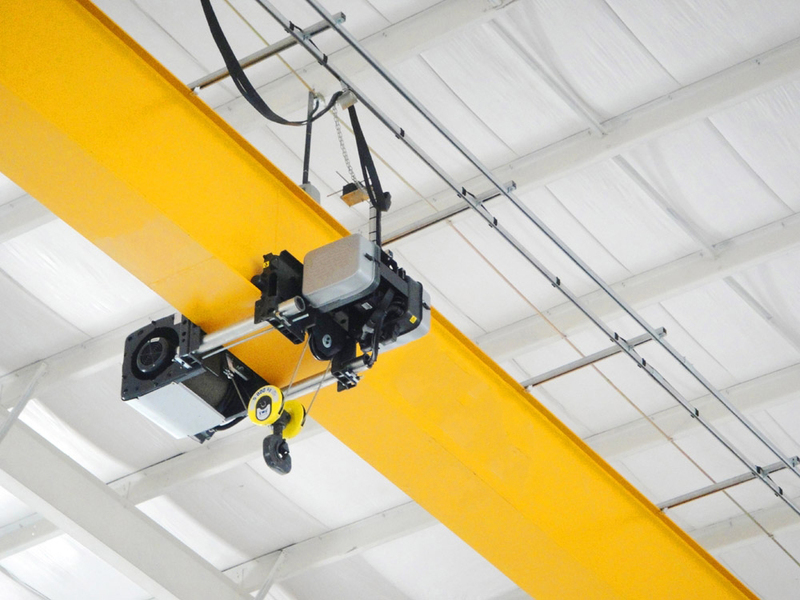 The Single Beam Bridge Crane connecting steel structures shall comply with GB1228 ~ 1231, such as high strength bolts, nuts and washers. 3. Single Beam Bridge Crane welds shall be in the form of GB985 and GB986. 4. The inspection of welds must meet the requirements of GB3323 and GB11345, must inspect by X-ray or ultrasonic. 10. Good painting, primer and finishing paint.